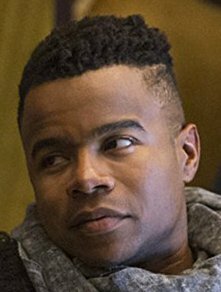 Marque Richardson, Actor: Dear White People. Marque Richardson was born on October 23, 1985 in San Diego, California, USA as Marque Richardson Jr. 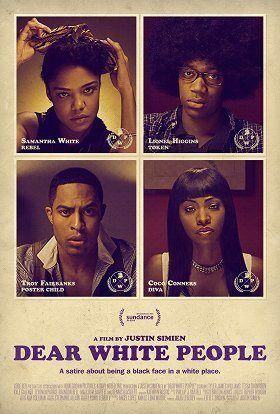 He is an actor and producer, known for Dear White People (2014), Pravá krev (2008) and The Exam (2011).